During our daily routine, we don’t realise how many new things we face. OTP Bank did an experiment to prove that even as adults we can learn something new every day - we just have to notice. The basis of growth is learning. We had two main communication goals - one to prove that improvement is not an abstract idea, not the privilege of the lucky few, but everyone’s. We can take a step every day, we just have to see the opportunities.  The other goal was to show OTP Bank as a close-knit community with a stable professional and financial background, where employees have the opportunity to grow every day, get closer to their goals and experience what fruitful work feels like. We wanted to deliver this message to potential work forces that belong in our target audience. We created a social experiment in the form of online video content, in which we asked children and adults what they learned in the last few days. The kids and the adults were in different rooms, with only a tube connecting the two, into which they had to drop a ball every time they mentioned learning something. The kids won by a large margin. After the experiment, we introduced the children to the adults, which made the viewers realise that learning is doesn’t depend on age, and we don’t have to be kids in order to learn something new every day.